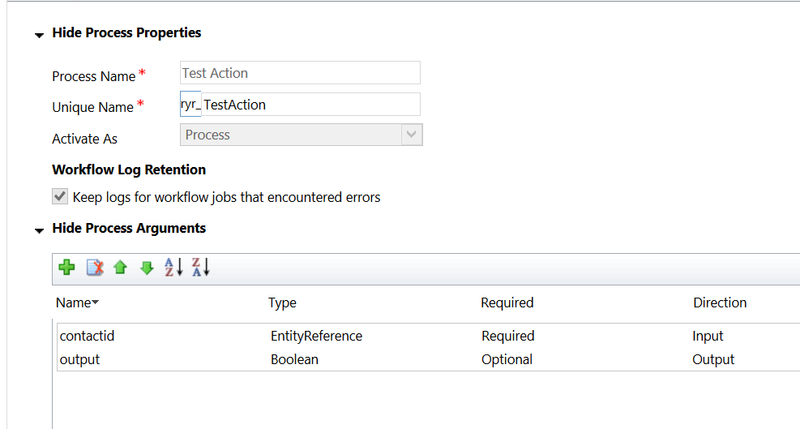 The entityreference action argument is available in the dropdown and all the properties appear as if they can be used. Here is the create email step with values from workflow and action argument being used. I also have a custom workflow step that accepts an entityreference input and just sets the entityreference output. The custom workflow step input is set the action input argument. This code for the custom workflow step is quite simple. This is the email activity after the action is created. 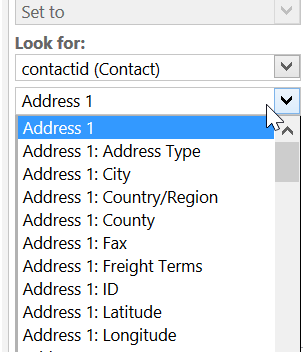 As you can see, the Email and Firstname properties from the action’s input entity reference comeup as blank, but there is no such issue with the ones retrieved from the custom workflow step.